Chad Cisneros and Dave Reed have both come a long way. 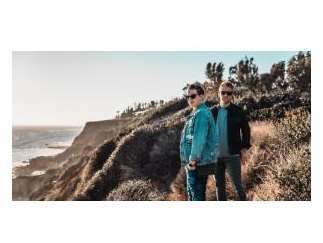 Together, as Tritonal, they are pushing a new sound for the world to hear. Always exciting, never obvious, and unpredictable, they are helping to forge a new era in electronica. Tritonal is one of the most exciting duos in trance today.